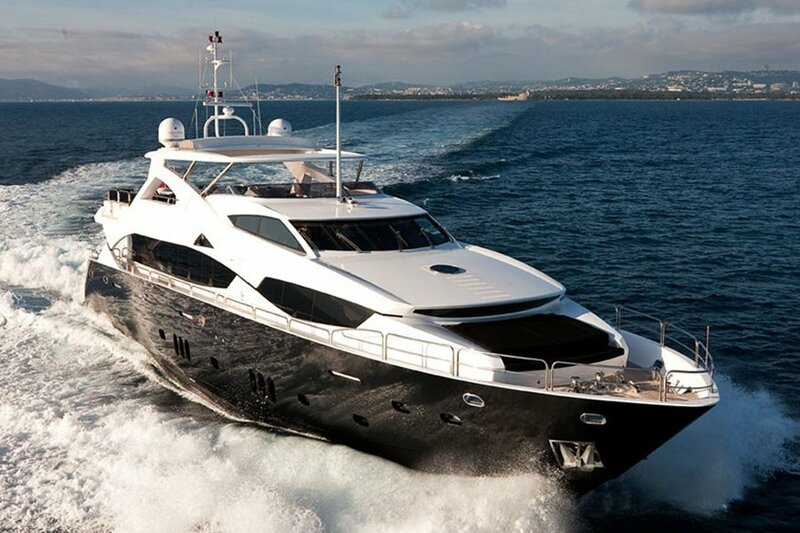 Why charter a luxury yacht with our Academy? We are delighted to provide exclusive training and charters on luxury sailing and motor yachts in the UK. With options to take the helm or harness the wind, we are there to create an unrivalled experience and support your yachting journey right through to ownership. Based in Lymington on the UK’s south coast, we welcome you to explore our Academy and access top yachting brands. When it comes to your dream private yacht charter experience, you’re in control – that is, if you want to be. 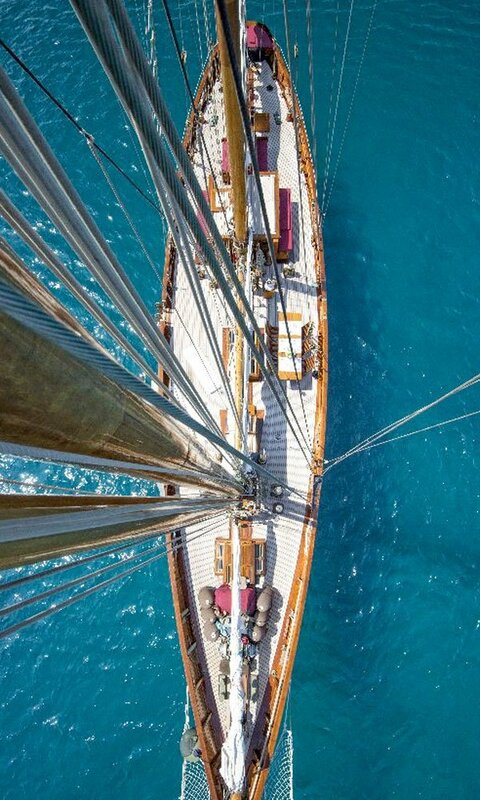 So don’t be afraid to ask to take over the controls and feel the power of the wind in the sail. Whatever the request, whatever the question, our crew are ready to answer. We have the knowledge, expertise, contacts and capability to deliver an unrivalled experience to our clients, whether from our base in Lymington Yacht Haven or our operating bases around the world. 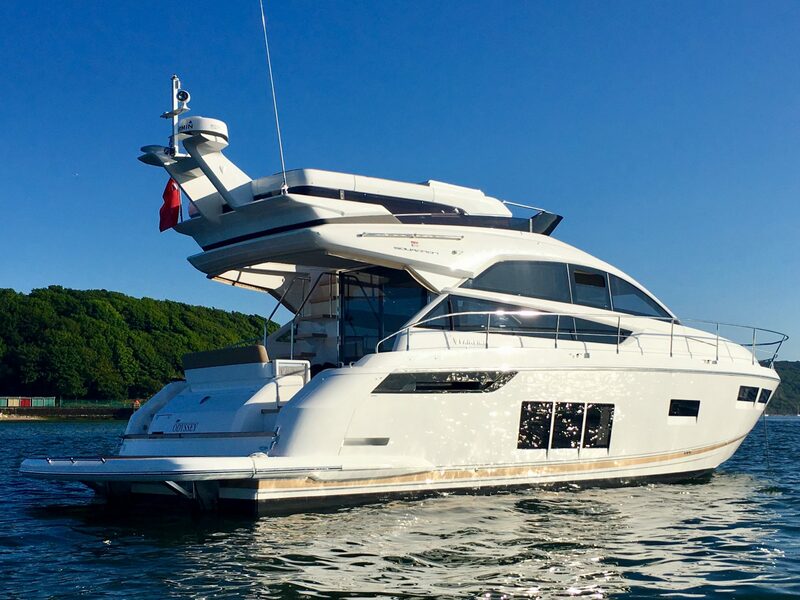 Start your departure from the seclusion of Lymington Yacht Haven on England’s south coast or search for your next adventure from a private launch. Once on board, simply relax and enjoy your time on the water, with all the modern amenities our fleet offers. The personal freedom that exists on board cannot be matched, along with the ability to experience some of the world’s most stunning and remote locations. Whether you desire a secluded beach, a mountain range horizon, or a glittering city with the finest shopping and restaurants, a private yacht charter makes your dreams a reality. A yacht charter is different from any other luxury vacation. 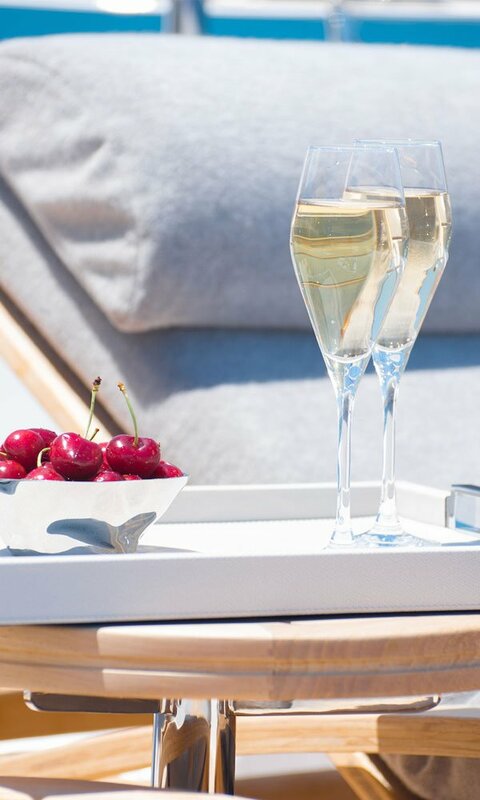 Whether you envisage some precious family time, a romantic honeymoon escape, glamorous island-hopping adventure, or partying your way along the Côte d’Azur, a charter yacht with the James Brooke Academy will take you there in opulent luxury and privacy and deliver the memories to keep you smiling until the next voyage. In a world as busy as yours, rare are the chances to truly step off and disconnect. Being on a yacht gives you access to a silent and soothing environment, the likes of which cannot be found on land. Time seems to stretch on.. There is no better way to restore than on a luxury yacht charter with the James Brooke Academy. A JBA charter is like spending time at a luxurious hotel – but having it all to yourself. Every amenity you can possibly conceive of can be found on a James Brooke Academy charter yacht, which are some of the finest in the world. From modern kitchens, to cinemas and hot tubs, your yacht provides every comfort and convenience. 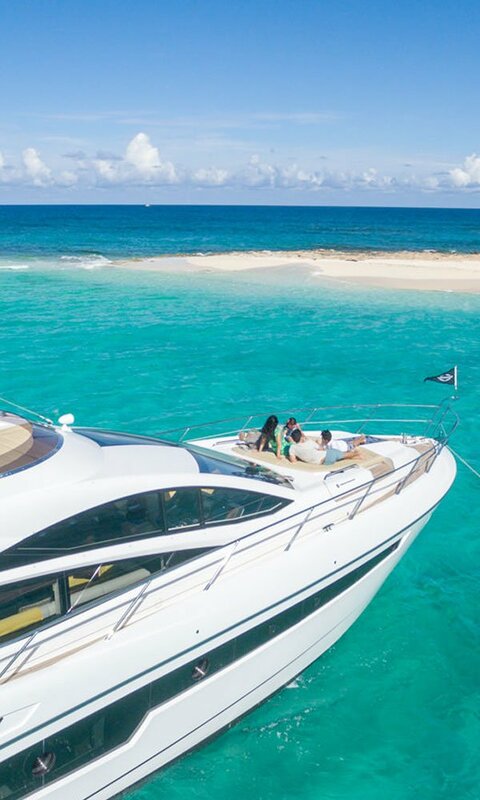 Yacht charter is the best way to find out exactly what you’re looking for before you commit to buying or building a yacht of your own. Many experienced yacht owners choose to charter first in order to determine their must-have lists for a new build or particular brands. 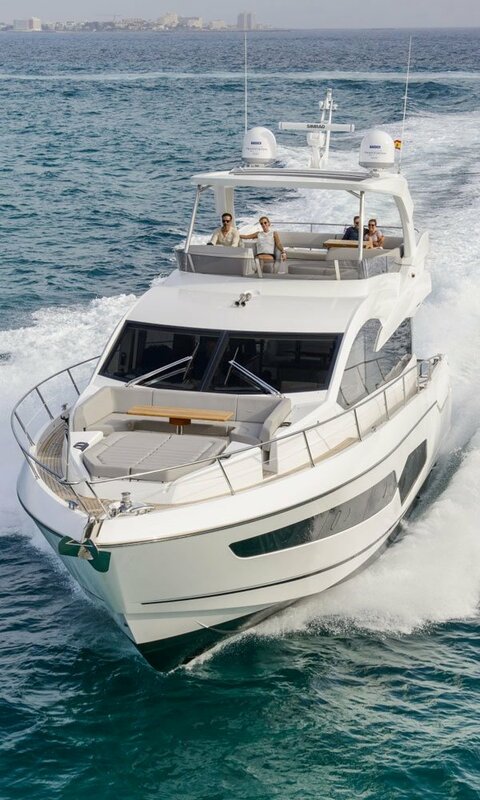 This kind of first-hand experience sampling yachts of various styles and sizes lets you consider your preferences, as well as amenities such as motor tenders or jet skis. 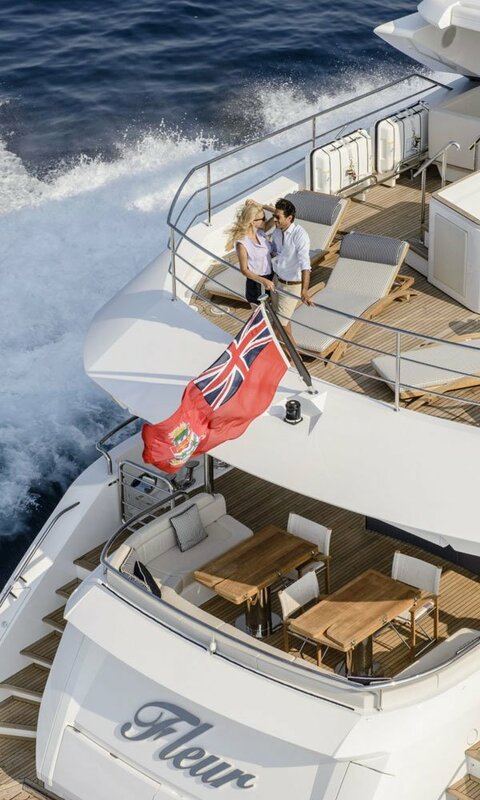 Yacht charter provides the perfect opportunity to conduct hands-on research and enjoy a fabulous break with your family and friends at the same time. Please call +44 (0)1590 630691, email james@jamesbrookeacademy.com or use the form below to enquire about any of our charters. To check availability and charter rates for Charters simply complete the form below we’ll get back to you as soon as possible.